When returning to Vancouver, I decided that I wanted to try going high tech. 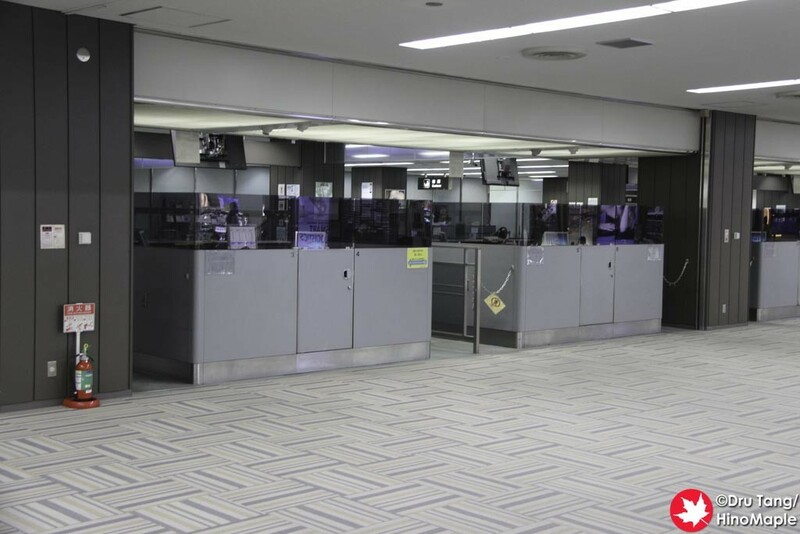 Japan Airlines has a special system where you can go online and check-in and then print out your boarding pass or even have a special QR code instead. I decided to give it a try and while I did have both a printout of my boarding pass, I mainly used the QR code. 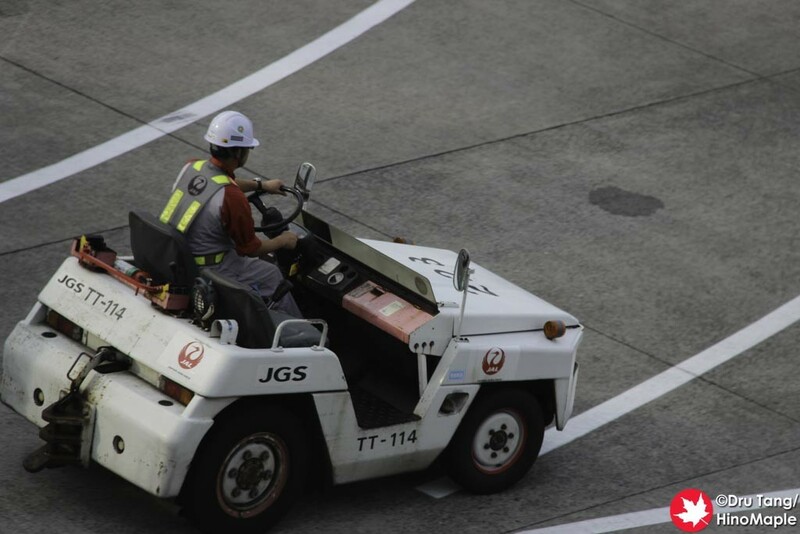 The first thing you need to do is to go onto JAL’s website and just follow the instructions for QuiC check-in. 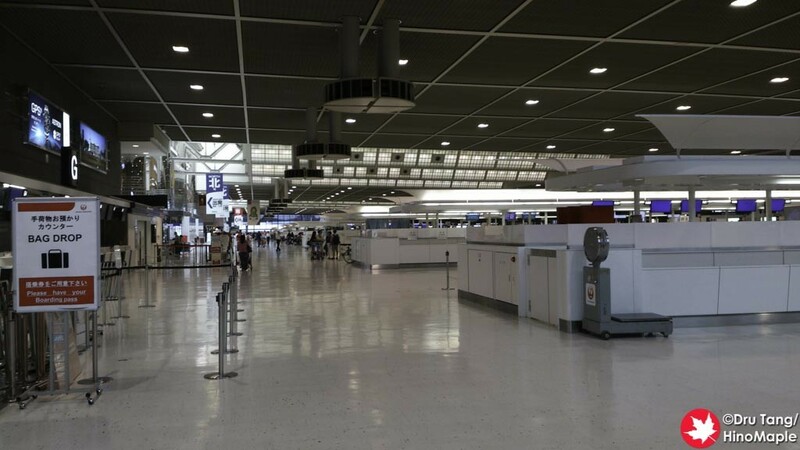 From there, you print out your boarding pass as well as get an electronic QR code sent to your e-mail. They allow any e-mail address but you need to access it via your smartphone. Once I got to the airport, I went to the QuiC check-in counter and showed my QR code. It wasn’t too difficult but the worst problem is that they don’t have QR code readers at the counters. This makes it difficult to do things quickly. I ended up pulling out my paper boarding pass to make the process go quickly. You can skip this if you don’t have to check any baggage. After that, you just head to security where they check everything again. You need to show your code as well as your passport. 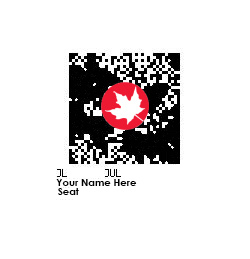 The code has your name, flight number, and seat. The pain of using the QR code is that they spend a long time checking the name, the flight, and everything else. It actually took longer than when I had used my boarding pass in the past. When it came to getting to my gate, it wasn’t difficult but again I was annoyed that it took so long for them to check my information. When returning to Canada, they require the staff to check your passport and your boarding pass before you can get to the gate. Most flights don’t require this second check. 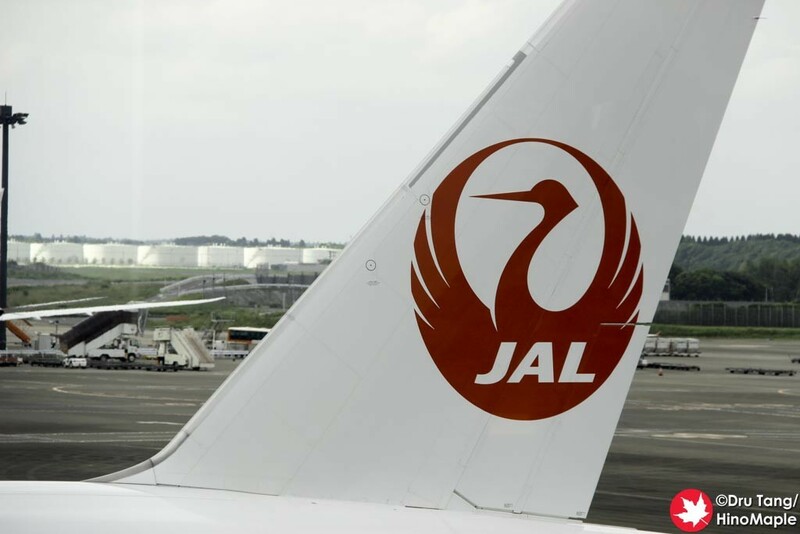 I was actually checked a second time while I was waiting in the waiting area and the second time the woman was actually confused and had to check with the JAL staff to see if it was okay or not. Thankfully, going to the plane was much easier. I just showed my QR code and they scanned it and let me through, pretty simple. Using the QuiC system is not bad. It is pretty good in concept but it needs to be refined. They really need to get more readers so that things go smoothly. At the moment, they could also make things better if they had the information in larger print on the QR code. I’m sure this is not as easy as every smartphone is different but it would facilitate things. I am also hopeful that they change things so that you can use your own IC chip rather than have a bar code. It would make things faster, just as the domestic service uses. If you have a chance to use the service, do use it, but be aware that printing out a boarding pass is actually a lot easier than going paperless, at least as of the writing of this post. 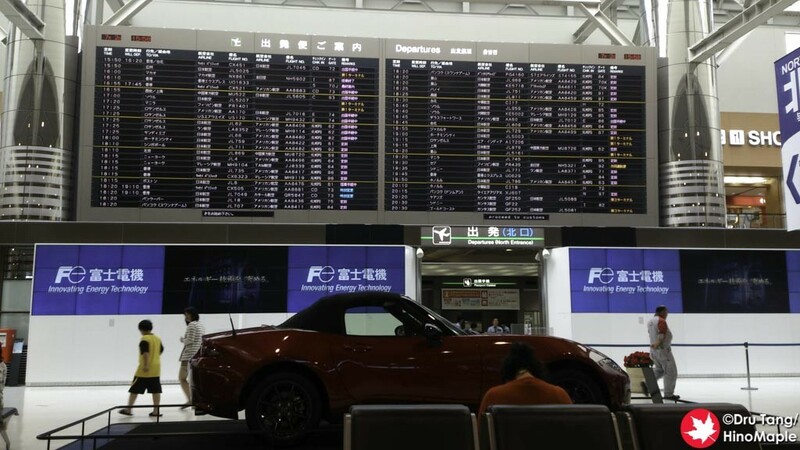 This entry was posted in Planes and tagged JAL, JAL QuIC, JAL Quick, japan, Japan Airlines, Narita Airport, Plane, QR Code, QuIC, Web Check-in by Dru. Bookmark the permalink.